If content really is king, then all hail video. 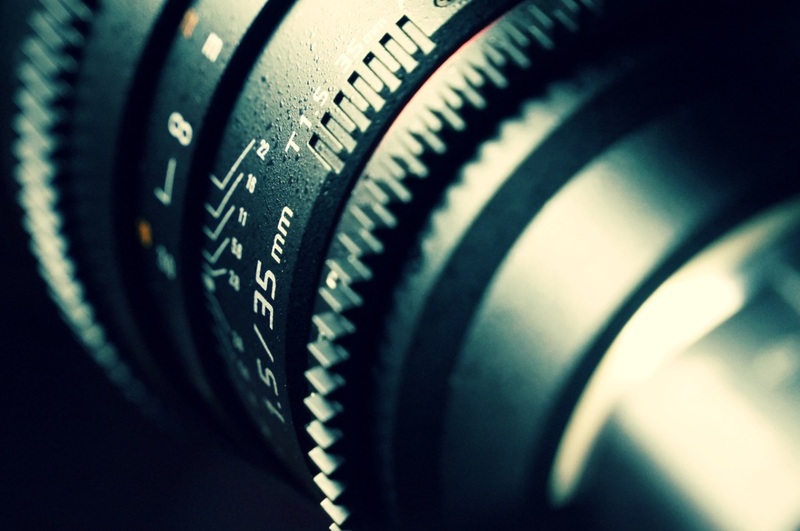 Your brand needs professional video content, and you need to push to the right channels. YouTube clocks more than 500 million hours of videos watched daily. Over 500 million people watch video on Facebook daily. Whether it's a blog or a product demonstration, if you have a message to convey you should strongly consider producing a video. A professional video promoted through the right channels can visually relay your message to a large audience hungry for content. And it doesn't have to cost a fortune. Video production comes in all shapes and sizes. It can be as simple as an on-location shoot with a GoPro, or it can be produced in a studio with professional sound and lighting. Animations, voice-overs and live event coverage can also be powerful content for your brand. Milk Street Marketing's video production team has the ability to create professional content and put it in front of the right audience. It's clear video works, but why? In today's world, more people are in front of screens for longer periods of time. It's imperative that you get your message in front of them, and video is the most engaging method in this day and age. You can tell your story, sell your product, explain your service, or even document your event. With video, you are more likely to get the right message across to the most relevant people. And now, depending on your brand, you should consider whether to produce your video live on social media, or pre-recorded in-studio. With video content, you can inject a little more emotion and personality into your brand. 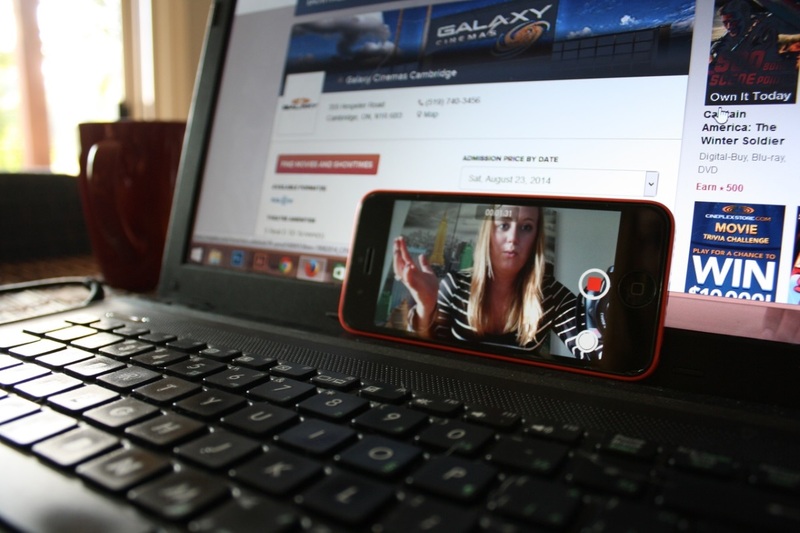 If you have an event, a video is a great way to get more value from that event afterwards. If you have a blog, a good video can almost guarantee more than 100% increase in reach. If you sell a product or service, you can increase conversions by 80% or more. The question is not why, it's why not? You don't have the time, or the equipment, right? About 83% of marketers would love to add video to their content arsenal, but they don't have the time or the resources. That's where the Milk Street video production team comes in. 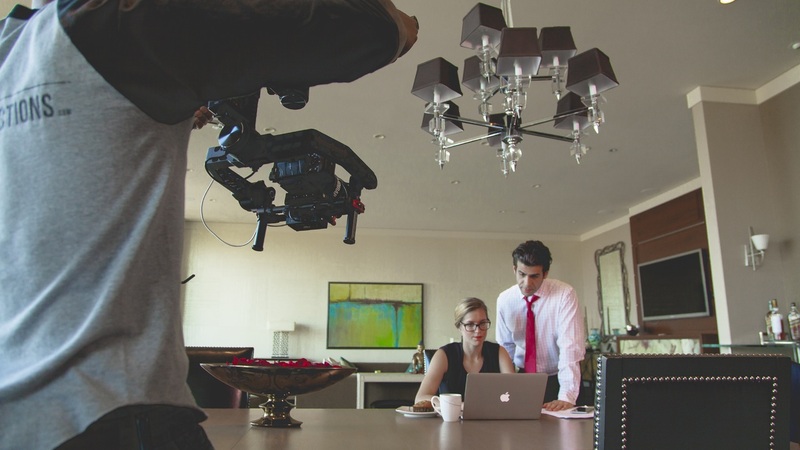 Our team has the experience and the equipment necessary to produce high-quality video content for you or your brand. While video is clearly dominating the digital content world, a poor quality video can do more harm than good. You probably don't want your message shot on an iphone. That said, your video doesn't have to be a feature film either. Most people prefer a video under 60 seconds. Milk Street can work within your budget to produce the right content in a timely manner. Our team has the right equipment, the right lighting, and the right graphic design capabilities for your project. Put that video to work! In order to get the most ROI from your video content, you need to push it through the right channels. There's a lot more you can do with that video than just post it on YouTube. In addition to social media channels like Facebook, Twitter and Instagram, your video should be incorporated into all of your marketing channels. For example, video can be very effective with your email marketing, if done the right way. Milk Street can make sure you get the most bang for your buck. If you'd like the Milk Street video production team to produce your content, please send us a message. We'd love to talk about your project.